WITH OVER 30 YEARS OF KNOWLEDGE AND EXPERIENCE WE USE PROVEN SNOW CONSTRUCTION TECHNIQUES THAT REDUCE COSTS AND INCREASE EFFICIENCY. 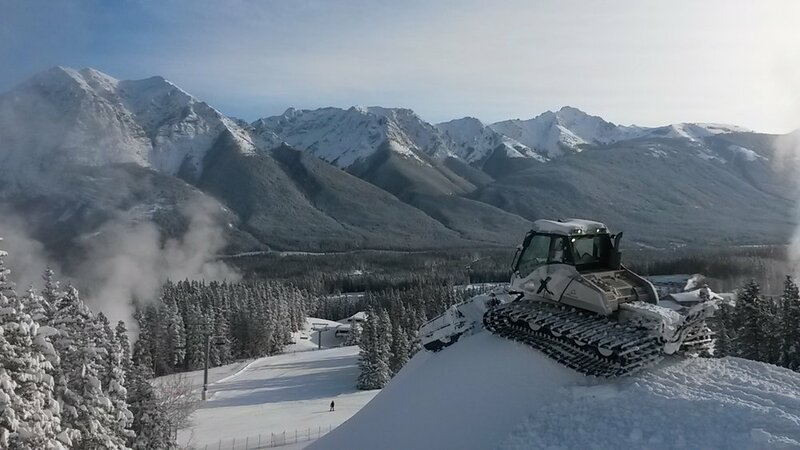 White Industries Ltd team members have built and designed numerous FIS World Cup Ski & Snowboard Cross courses at 45 different international venues in 14 different countries. We have over 30 years of experience on the grandest stages. Let the team at White Industries Ltd plan, design and construct your next premier venue. "Building With Passion" As a team we strive to be the best snow construction company by delivering great designs and exceptional venues. White Industries Ltd has played a pivotal role in the last 4 Olympic Winter Games, Torino 2006, Vancouver 2010, Sochi 2014 and Pyeongchang 2018. Pyeongchang was a state of art collaboration, combining custom features with the FIS, Arena Snowparks and the Scandinavian Shaper.